With more than 30 years’ experience, Shane’s clients appreciate his down-to-earth approach, accessibility and his passion and understanding. 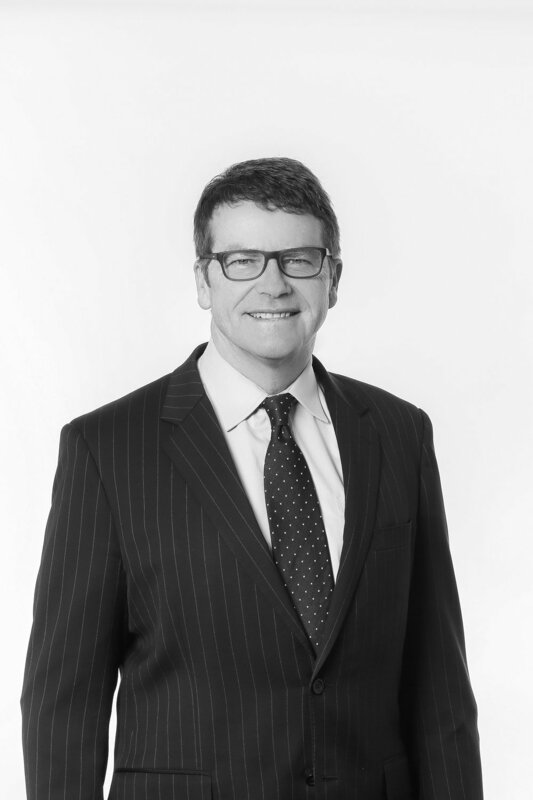 After practicing in several large city firms, Shane returned to Mildura and was appointed a partner at a Mildura law firm. Shane’s focus was on work related accidents, transport accident, public liability claims and medical negligence matters in Victoria and other states. In 2008, Shane established Ryan Legal, a boutique practice dealing exclusively in personal injury claims. Shane has been the solicitor for many high profile cases including the Cardross tragedy and Kerang rail disaster. Ryan Robertson has returned to his home town of Mildura after graduating with an Honours degree in Law and Arts (Political Science) from the University of Adelaide. He completed a Graduate Diploma of Legal Practice with the Australian National University while working as a Law Graduate with Ryan Legal and has worked as a Lawyer since his admission to legal practice in 2014. Ryan practices mainly in the area of work injury damages claims and is passionate about achieving awards of compensation for hard-working country Victorians. Ryan also has experience litigating public liability claims, claims arising out of asbestos-related illnesses, transport accident claims, superannuation insurance matters, statutory entitlement disputes and claims arising out of intentional torts (i.e. violent assaults causing injury). Shaun joined Ryan Legal in 2017 following the completion of his Graduate Diploma of Legal Practice at Leo Cussen Centre for Law. He obtained his Bachelor of Laws from Deakin University. Alongside full time study he also worked at the TAC and Victoria Legal Aid as a Law Clerk. Diana has worked alongside Shane as a senior paralegal since 2001. She assists the Supreme Court Practice and has been part of the legal team on some of Ryan Legal’s most successful cases. She works predominately in the area of interstate claims with Shane. Belinda has worked alongside Shane as part of the legal team on some of Ryan Legal’s most successful cases since 1997. Belinda is the Operations Manager and is responsible for the delivery, development and implementation of business processes, systems and procedures. She is also responsible for managing the preparation of cases for trial across a range of all personal injury claims. Andrea is an experienced paralegal and has worked in various areas of personal injury litigation over many years with Shane and the Ryan Legal team. She currently assists James in the area of public liability and medical negligence. 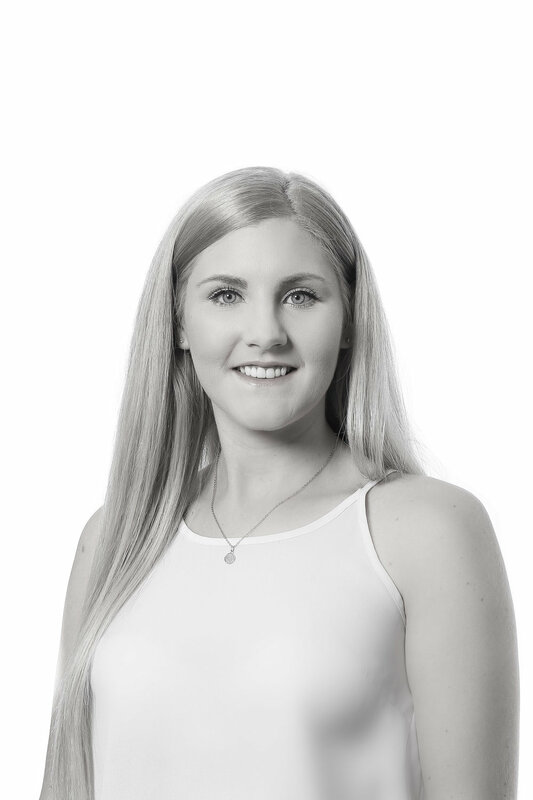 Brooke joined the Ryan Legal team in February 2018 as a junior legal assistant. She currently works in her role as junior paralegal assisting Ryan with work injury damages claims. Demi joined the Ryan Legal team in December 2018 as a junior legal assistant. She currently works in her role as junior paralegal assisting Ryan with work injury damages claims. James joined Ryan Legal in 2016 following the completion of his Graduate Diploma of Legal Practice at Adelaide University. He obtained his Bachelor of Laws from the University of South Australia. Alongside full time study he also worked in a personal injury firm in Adelaide as a paralegal. Through his hard work ethic and compassionate nature, James is dedicated to supporting clients through emotional and difficult times and ensuring they obtain fair and reasonable compensation. 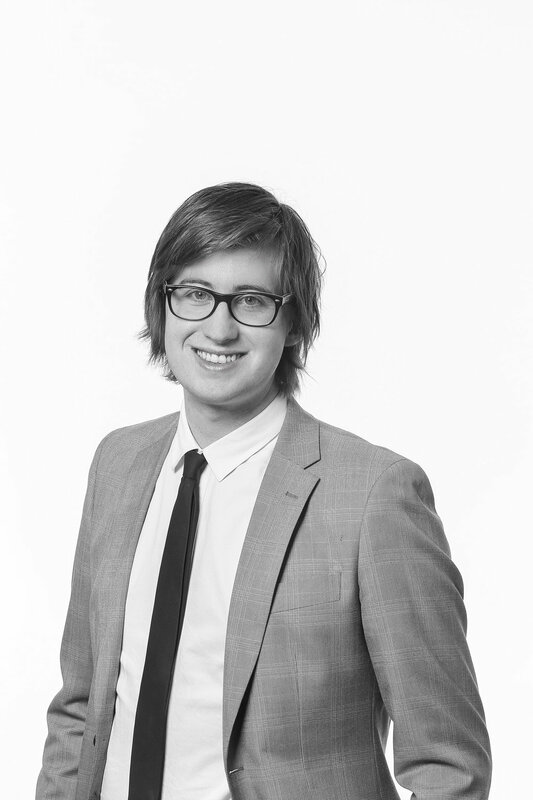 James works primarily in the areas of Public Liability and Medical Negligence claims. Adam joined Ryan Legal in 2018 as a law graduate whilst undertaking his Graduate Diploma of Legal Practice at Leo Cussen Centre for Law. He obtained his Bachelor of Laws from Victoria University. Alongside full time study he also worked in a commercial law firm as a paralegal. Melissa has worked alongside Shane as a paralegal since 2011. She is part of the team supporting clients who have suffered injury as a result of a transport accident and assists with the preparation of cases for mediation and trial in the Supreme Court. Melissa commenced her law degree in July 2012. Greg oversees Ryan Legal’s finance and business management functions. He has worked in finance and accounting in a range of industries. Lauren is an experienced paralegal and has worked in various areas of personal injury litigation with Shane and the Ryan Legal team. She currently assists Ryan with work injury damages claims. Jessica joined the Ryan Legal team in March 2019. Jess assists the team with all Reception and administrative duties to keep our office running smoothly. Sharyn joined the Ryan Legal team in January 2019. She has had extensive experience in Practice and Accounts Management and has obtained her Diploma of Financial Services. Her role involves the daily management of Ryan Legal accounts and administration in addition to providing integral client services to new and existing clients.